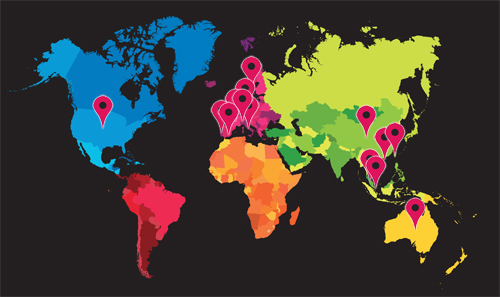 Hong Kong Business is an English-language business Bi-monthly dedicated to Hong Kong and China. Essential coverage includes the economy, investment, manufacturing, technology, travel and trade, plus special overseas features with in-depth reporting on bilateral economic ties with Hong Kong. 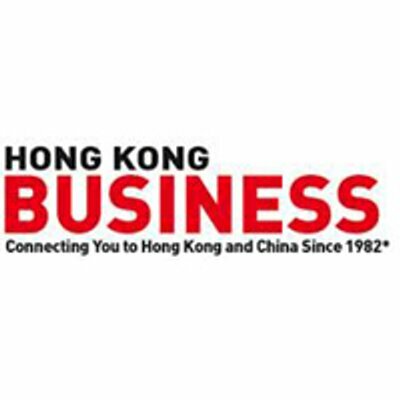 Hong Kong Business offers fresh perspectives and ideas to guide its readers through the challenges and complexities of their businesses, providing opinion and analysis on all areas of business to improve performance. Hong Kong Business is a magazine for Hong Kong’s business elite. The print magazine is published bi-monthly and covers in depth issues and stories with a longer time frame. The e-newsletter is sent out monthly.